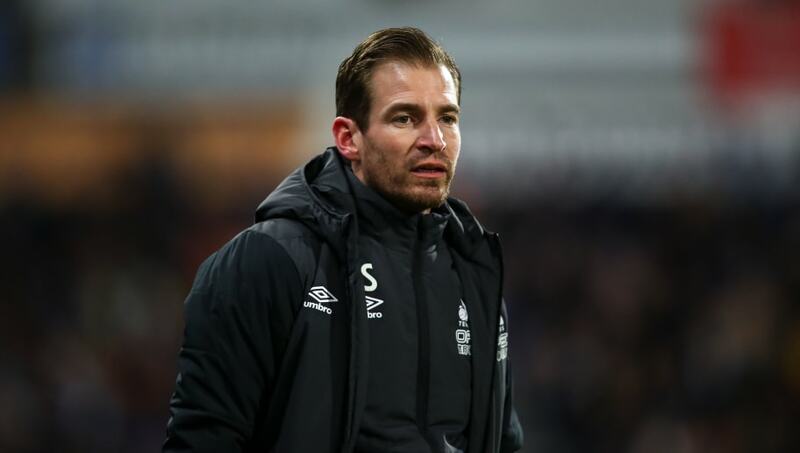 Jan Siewert believes that Huddersfield can inflict more misery on Chelsea when he takes the struggling Terriers to Stamford Bridge on Saturday. Huddersfield have won just twice in the Premier League all season, with those victories coming in November, but Tuesday's performance against Everton - Siewert's first match in charge - gave cause for encouragement, despite losing 1-0. Chelsea suffered their heaviest Premier League defeat since 1996 this week as they went down 4-0 to Bournemouth on Wednesday, but Siewert claims that a discontented atmosphere will not affect his players. "The most important thing is that we don't even care about it - that we focus on our own task and stay with it no matter what is happening inside or outside the stadium," said Siewert, quoted by ​Sky Sports News. "There is never a good time [to play Chelsea] - this is just the task we are given. For me it was the possibility to observe Chelsea so I know the situation and I know they have difficulties. "I saw some situations in which they were vulnerable, but to be honest it will be a totally different game. I know Maurizio Sarri is a fantastic manager and we have to face everything which they give us." ​Huddersfield clinched their Premier League survival with a hard-won point at Stamford Bridge last season, and Siewert sees no reason why the Terriers can't pull off another memorable result. "I am still convinced that we can go for the three points in each game and I see that the boys are really willing to go forward," he said. "I want to develop something, and I think everyone saw we have possibilities." Chelsea won 3-0 when these two sides met on the opening day of the season at the John Smith's Stadium back in August.